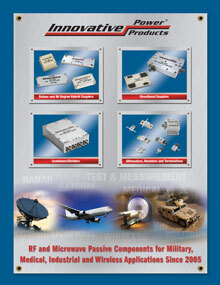 These drop-in packages are designed to be screw down mounted directly to a heat sink. The RF connections are four tabs which are to be soldered down to the RF traces on the PCB. Our drop-in 90 degree coupler line offers low insertion loss, low VSWR and high power capability in a small package. ROHS compliant devices are available.